Restoring commercial or residential property is the first priority at SERVPRO of Effingham, Mattoon, Charleston. Your insurance client will appreciate our immediate response and you will know we’re doing everything we can to limit the damage and the costs. Like insurance agents and claim adjusters, we know restoring property is less expensive than replacing property. Our goal is always to restore whenever possible and replace only when necessary. That’s why SERVPRO of Effingham, Mattoon, Charleston performs pretesting on every loss so we can determine if it can be restored. SERVPRO of Effingham, Mattoon, Charleston can provide insurance agents and claim adjusters with an itemized loss inventory. We give you a report and pictures of important items. Your work is made simpler and clearer because we provide you with a complete and accurate picture of the incident. A SERVPRO of Effingham, Mattoon, Charleston professional's job is to reassure your clients, perform quality service, and report to you quickly. We know your job is to interpret the policy and adjust the claim. We don’t want you to have to deal with problems from vendors. 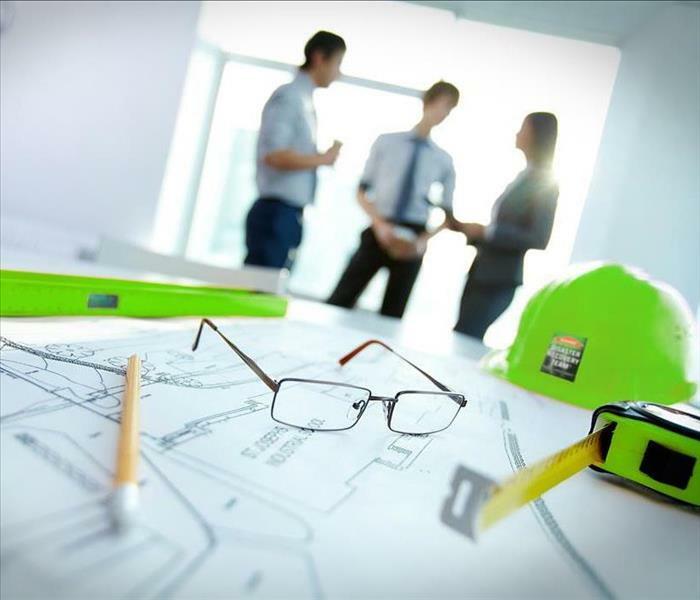 Working with you, we strive to save you time so you can focus on priority files, while having complete control of every loss you’re assigned. We offer you 24-hour emergency response, damage mitigation, loss assessment, and an electronic file within hours. 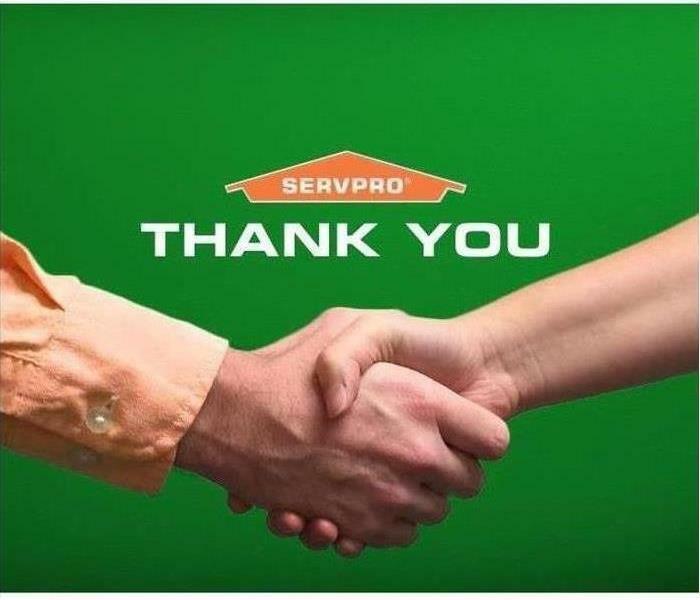 SERVPRO of Effingham, Mattoon, Charleston's documented, measured performance increases value for you, your agency, your managers, and your clients. 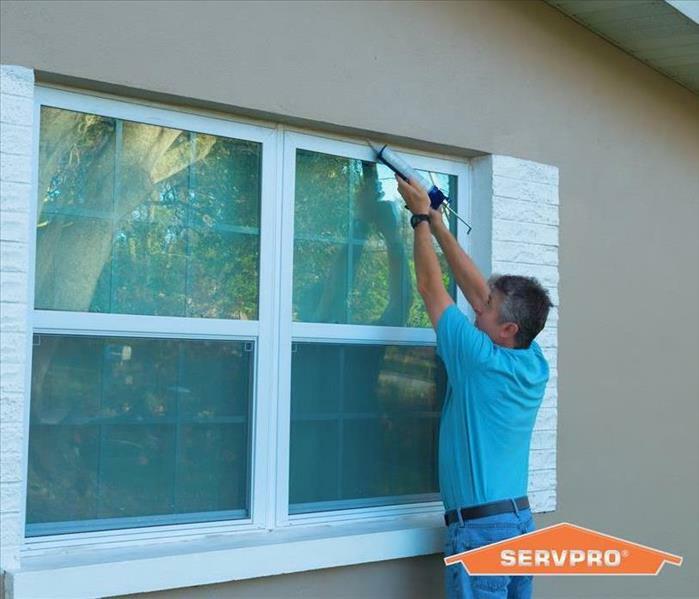 The job of SERVPRO of Effingham, Mattoon, Charleston is to reassure the customer, provide excellent service and communicate with the insurance agents and adjusters quickly. We work together with the agents to provide quick and effective property restoration and make it “Like it never even happened.” We are a one-stop shop for all of your needs! Call SERVPRO of Effingham, Mattoon, Charleston at (217) 536-6655. When It Comes To Communication, We Shine! when it comes to communication & customer service, we make continual efforts to make sure that not only you are satisfied by all parties involved are happy with the services we provide. 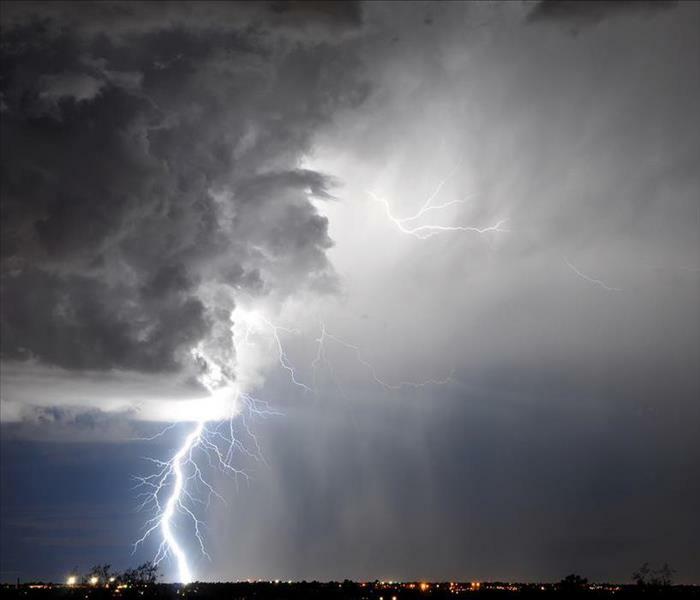 We stay in constant contact with your insurance adjuster, agent and carrier to make sure all parties involved are informed with the services we provide and the progress that is made during the claim. This is paramount to us! A perfectly satisfied customer is a repeat customer! 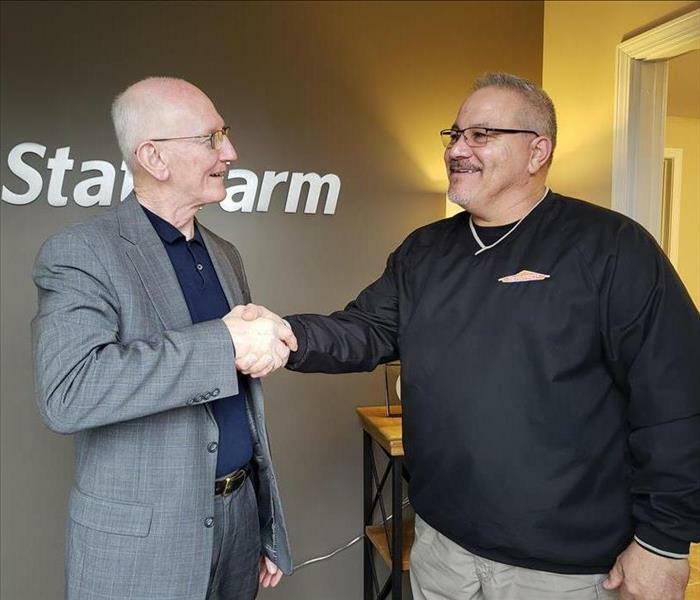 The relationships that are forged by premier customer service provided to each and every home owner, business owner and insurance agent mean so much to us. It only takes one bad job to cancel out a thousand "great outcomes." We strive to make sure that doesn't happen. SEAL You Home Before The Rain Pounds Away! When the rain starts your home or business is supposed to keep yourself and your belongings dry. However, some moisture can get in if your home or business has not been maintained or checked for broken seals. Doing or considering adding exterior fixtures to your home or business will keep the moisture out, and it may even add beauty and equity to your property. 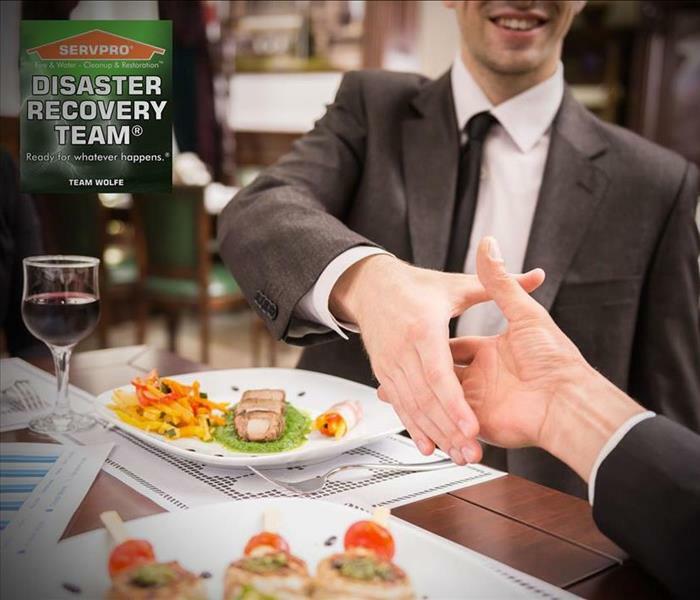 At SERVPRO of Effingham Mattoon, Charleston, we take pride in our fast and effective response team, dedicated to getting you back up and running as soon as possible. 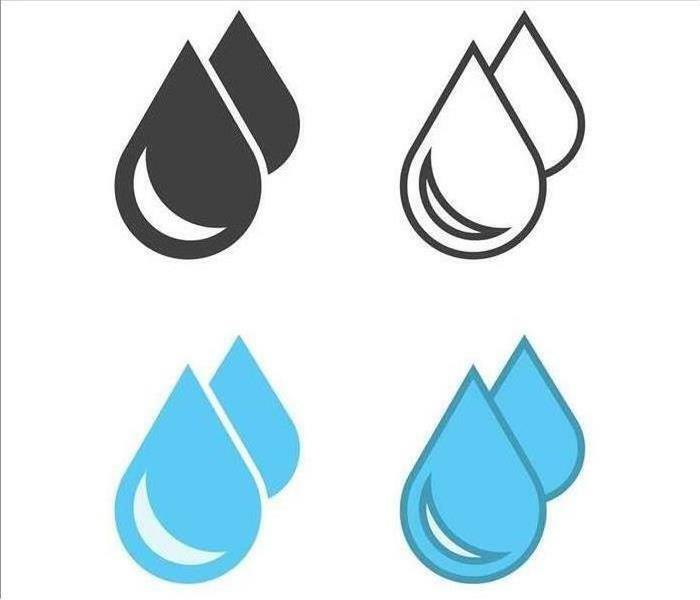 Call us at (217) 536-6655 if water finds it's way into your home or business. Have you checked under your kitchen or bathroom sink lately? Most people store a variety of cleaners, sponges, and miscellaneous clutter under the sink. It is out of the way, out of sight, but still handy. However, the team at SERVPRO of Effingham, Mattoon, Charleston knows that this can hide potential problems. Leaks from pipes under the sink are often the source of water damage. The jumble of cleaning solutions, garbage containers, and hair, bath and shower products conceals drops of water and excess amounts of condensation, signs that your under-sink pipes are leaking. It is a good idea to completely remove everything in the area under your sink every few months. Then carefully inspect the bottom and sides of the cupboard for signs of warping or staining. If you do notice excess moisture, get the pipes checked right away. Drip by drip, water can cause major damage over time to the floor in your bathroom or kitchen, and the ceiling of the room below. It warps the linoleum and weakens the tile setting and causes ceilings and floors to deteriorate. It ruins your possessions and appliances. The excess water damages everything in its path. When you notice signs of water leaking, call in the restoration experts at SERVPRO to handle cleanup. We have years of experience returning your bathroom, kitchen or other room to its original condition. In fact, our customers often say it feels "Like it never even happened.” We are proud of the fact that we focus on restoration, using replacement only when necessary. The Institute of Inspection Cleaning and Restoration Certification IICRC, which sets industry standards, certifies our SERVPRO team. We receive specialized training in a range of services, including microbial remediation, drying techniques, and water damage restoration. We use state-of-the-art air movers and dehumidifiers, and the most advanced cleaning, sanitizing and deodorizing agents. Give us a call today at 217-536-6655 for any water damage you may suffered! Did you know many common plumbing components have a life span? Many of them have an expectancy much shorter than we might think. Here is a few that we see quite often. The fix is relatively inexpensive; but neglecting it can cause thousands of dollars in mitigation and drying costs. Water heaters have an expected life span of about 10-12 years. Most of the time these fail because the rubber and metal components in side the tank are in constant contact with water which will naturally break them down over time. Sump pumps are a vital tool for anyone with a basement or crawl space that takes on ground water after rain storms. Most of these pumps have a life span of about 7 years. The average sink faucet has a life span of less than 15 years. Because of the flex hose design of the sprayer component, these may fail sooner. Most flex hoses fail after just 10 years. 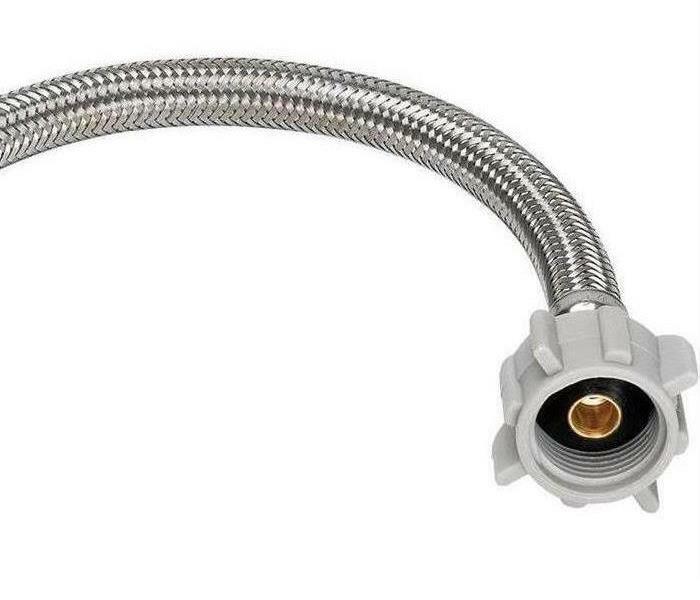 Also, included in the flex hose category are flexible supply lines for sinks, toilets, and washing machines. It is advisable to have these flex hoses replaced every 5 to 10 years. A $10 replacement hose may save you thousands down the road. April showers help to bring us the most vibrant May flowers and we are so happy with this change of season. However, when April showers are more like torrential, relentless downpours we could face a flooded basement and other water damage causing costly repairs. Flooding generally occurs in the springtime as the result of heavy rains that cannot be adequately absorbed by the still thawing earth. Particularly formidable are the flash floods resulting from thunderstorms, swiftly melting snow and ice jams in creeks. Consider if more than one of these circumstances happens at the same time, you have the potential for a catastrophe with flooding waters and raging mudslides. We provide emergency cleaning and restoration services 24 hours a day, 7 days a week—including all holidays. You can expect an immediate response time, day or night. When it comes to customer service, we make continual efforts to make sure that not only you are satisfied by all parties involved are happy with the services we provide. We stay in constant contact with your insurance adjuster, agent and carrier to make sure all parties involved are informed with the services we provide and the progress that is made during the claim. This is paramount to us! A perfectly satisfied customer is a repeat customer! The relationships that are forged by premier customer service provided to each and every home owner, business owner and insurance agent mean so much to us. It only takes one bad job to cancel out a thousand "great outcomes." We strive to make sure that doesn't happen. Shut off your water source or contact a qualified person to do it for you. Have An Emergency? 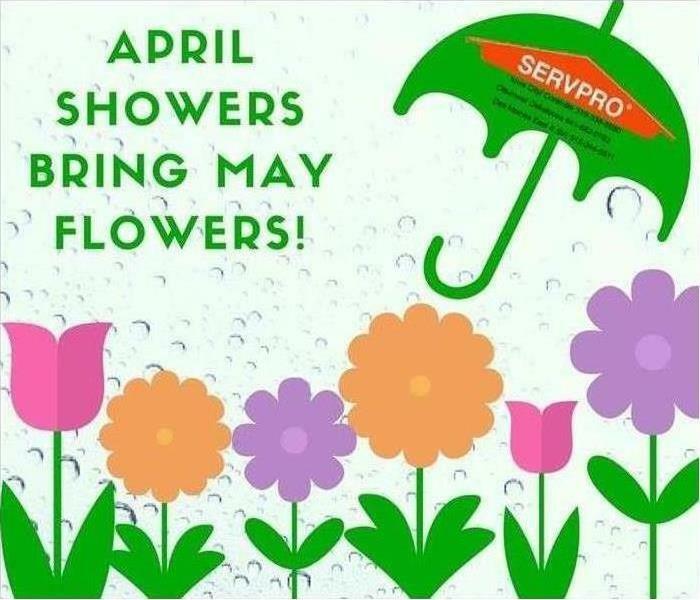 Call SERVPRO of Effingham, Mattoon, Charleston! 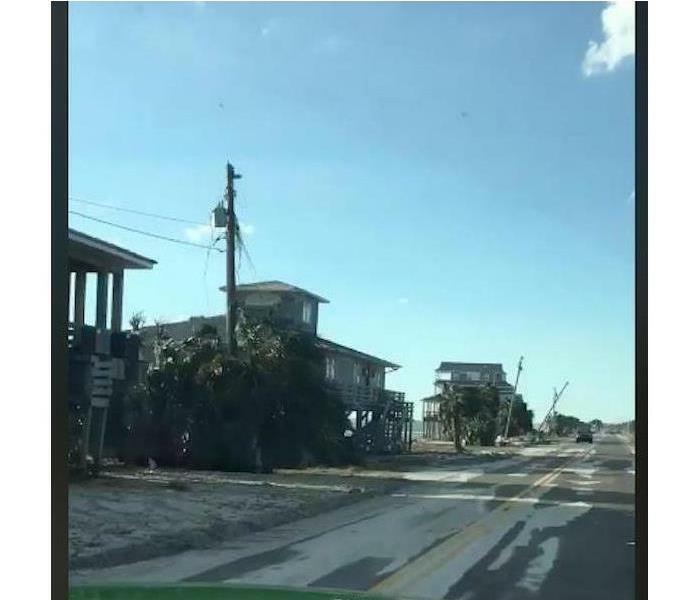 Hurricane Michael strenghtened to a CAT 4 strength with sustained winds at 155mph. As Michael made landfall it caused significant flooding and wind destruction in the Northern Gulf areas of the Florida Panhandle. High flood risks flash flooding and widespread wind damage is expected from Florida, across Georgia, North and South Carolina. Our SERVPRO of Effingham, Mattoon, Charleston's team had been deployed to help with the commercial restoration needs of the area. What we saw as a team down in Florida was devastating, and so unreal. We helped out as many companies, schools and others as much as we could. Here pictured is some of the condos, and houses that we helped clean up. As you can see the roofs are damaged, siding, stair cases ruined and much more. Prayers went out to the people affected by Hurricane Michael. 4/17/2019 - SEAL You Home Before The Rain Pounds Away!